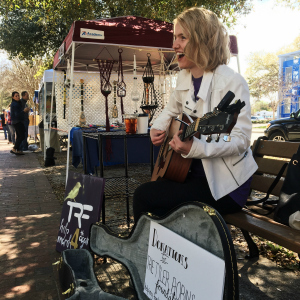 The TRF Ambassador Program allows people to use their talents and creativity to raise money for TRF and families affected by pediatric cancer. Follow the easy steps below and you’re on your way! 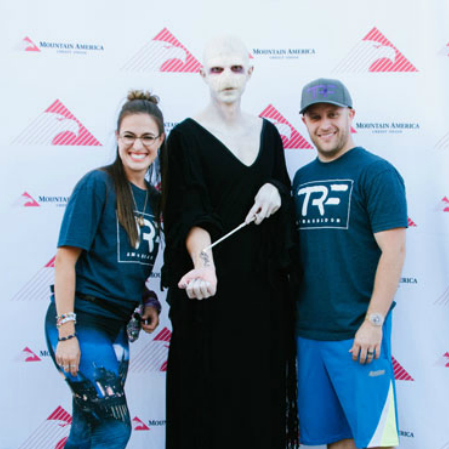 Although we may not necessarily be able to offer man power for your event(s), the TRF Representative will be there to assist however we can to help make you successful. We appreciate your willingness to help raise money for TRF and are excited for you to be a part of the TRF family. Raise Funds and Earn Swag! 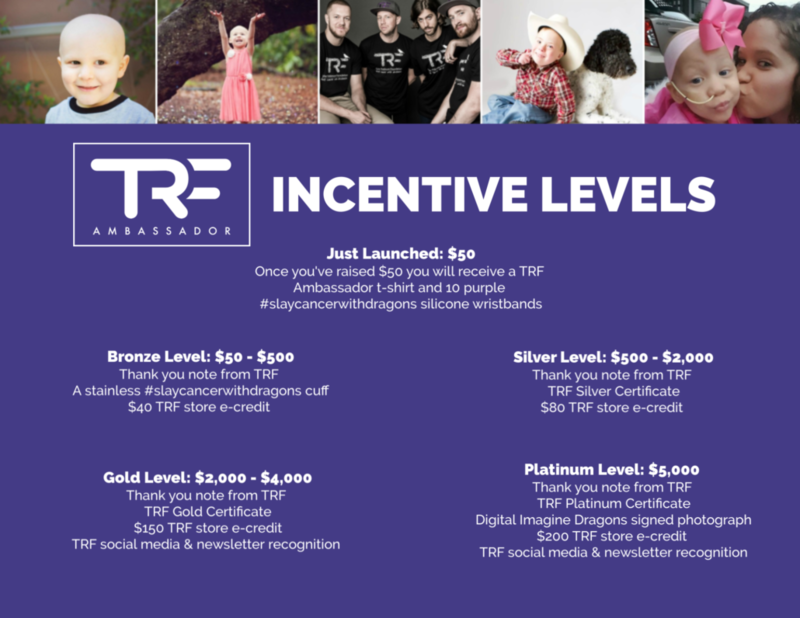 Once you reach $50 in your fundraising efforts we’ll send you an OFFICIAL TRF Ambassador tee, a shiny new #slaycancerwithdragons stainless steel cuff, and 10 purple silicone TRF wristbands. Fill out the TRF Ambassador form below and introduce yourself. Share the details and timeline of your fundraising idea. Pack includes fundraising page and all needed info to get going. Represent TRF, share your talents with the world, & raise money for pediatric cancer families. See what some of our TRF Ambassadors have put together. 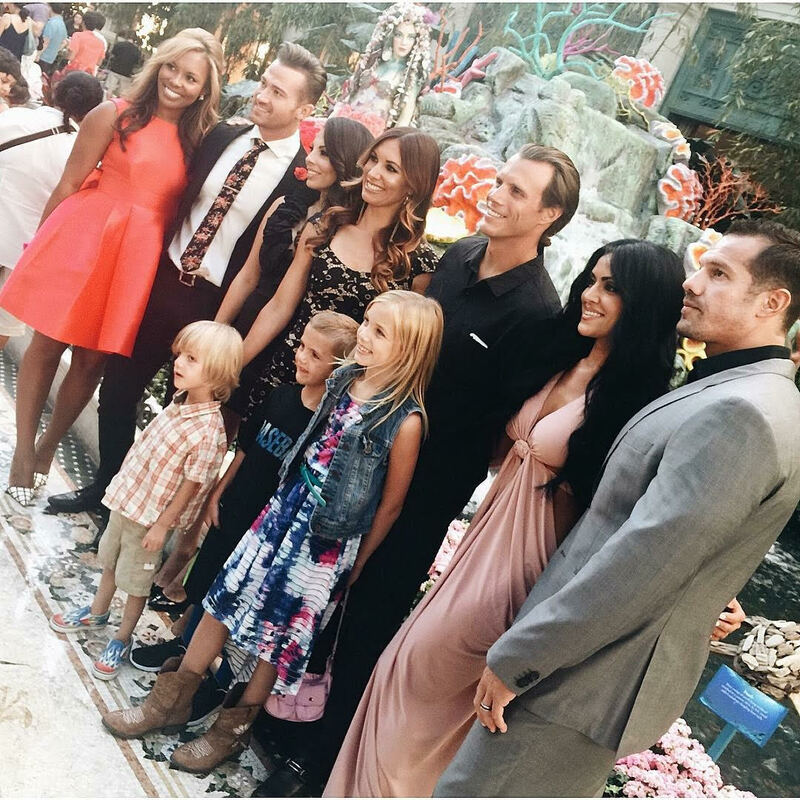 Click below to see what these amazing people have done and how much they’ve raised in their efforts. Need some TRF Ambassador postcards? Download a PDF set with full page, 1/2 page, 1/4 page, or 1/6 page postcards that you can print and share! 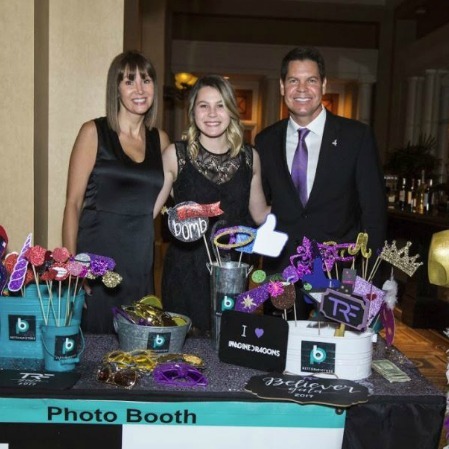 Naomi created a campaign around her Bat Mitzvah and requested donations over gifts. She also makes and sells loom bracelets. She’s just shy of her $5,000 goal and just upped her mark to raising $7,000. Follow with her efforts here. 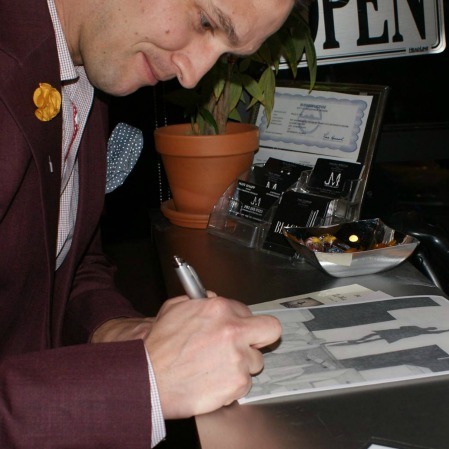 Shane creates amazing artwork and donates $10 from the sale of each of his prints to TRF. Check out his work here. An aspiring photographer, Phoebe builds her portfolio by hosting photo booths run solely on donations for TRF. Phoebe has raised over $10,000. Geoffrey also built buzz and awareness for TRF surrounding his Bar Mitzvah. 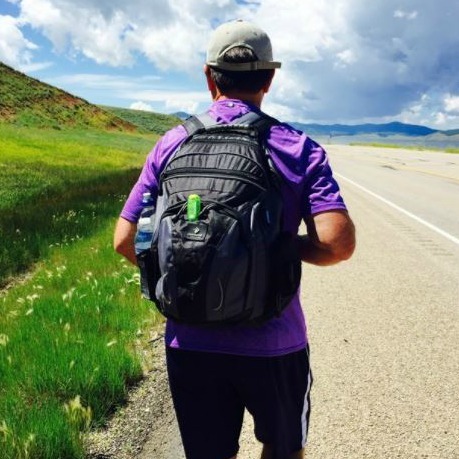 Between those efforts and other simple fundraising tactics, he was able to collect over $20,000 for TRF. Kaylynn plans & hosts a Harry Potter birthday party each year for her local community. The event includes games for families, a 5K, live music, and more. She’s raised almost $18,000. See more about her event here. 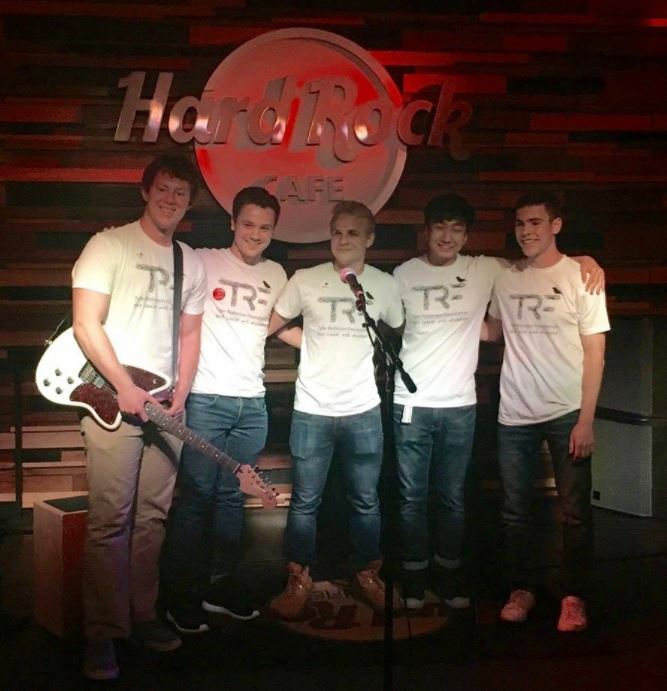 BroBand performs and facilitates concerts and events while also building awareness for TRF. 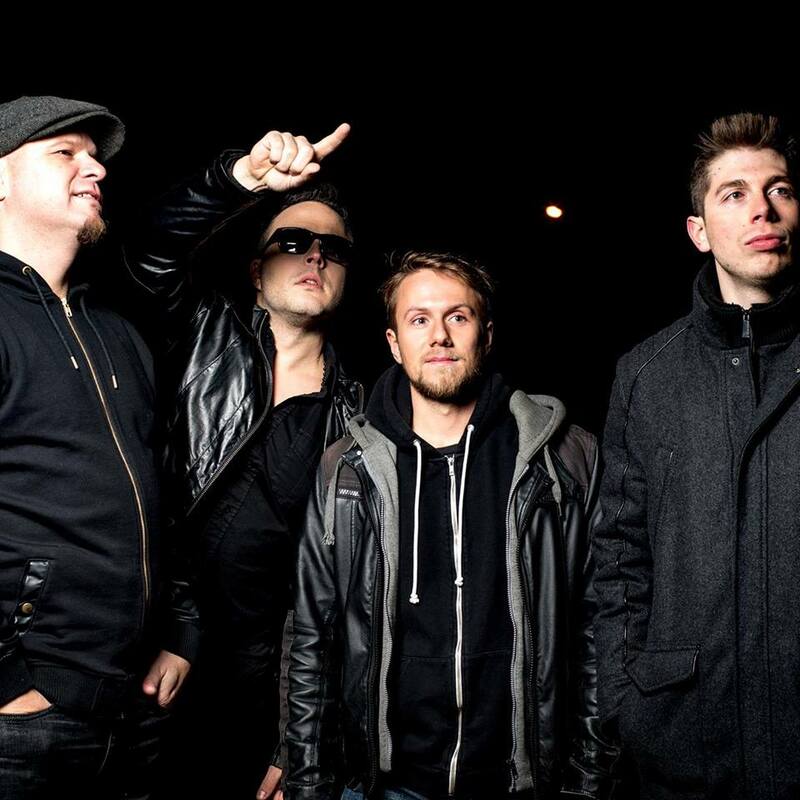 A portion of everything they make at gigs, events, parties, and more comes back to TRF. 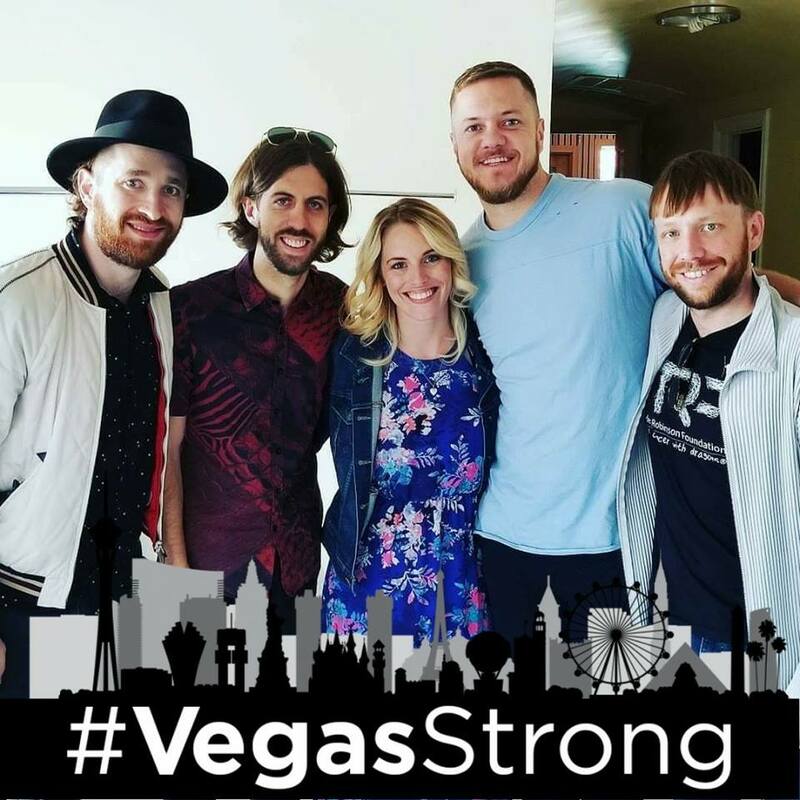 They’ve raised over $7,500. Check out their tour schedule here. Sara wanted to celebrate her 28th birthday with a twist and set up a fundraising page for TRF, in lieu of gifts. Tris is a young singer/songwriter with a love for activism. Tris plays events, forgoes holiday and birthday gifts, and is always looking for ways to raise money for TRF. Her fundraising total to date is over $25,000. Friends Matt & Ben organized an Acoustic Night Against Cancer at their local Hard Rock Cafe. 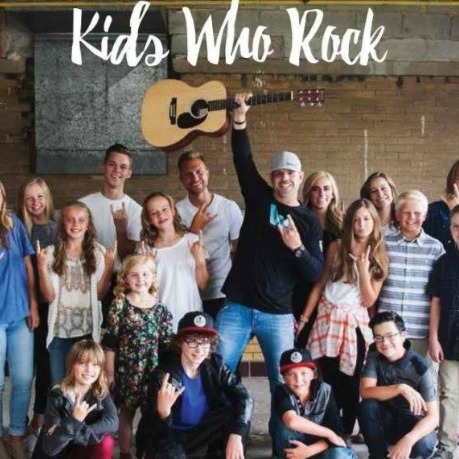 With $10 ticket sales and sales of TRF merchandise, they were able to combine their passion for TRF with their passion for music all in one night! 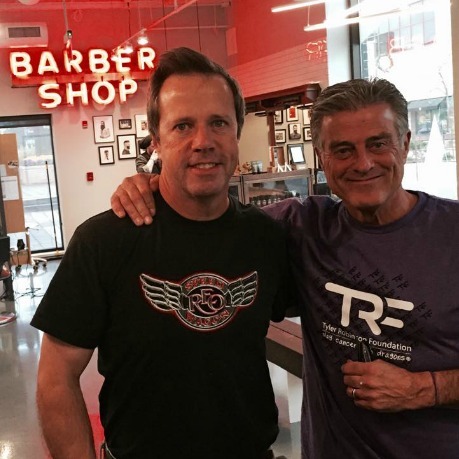 Jimmy hosted a barber shop cut-a-thon and raised almost $2500 in one evening. Rock University in Draper, Utah hosts a 2-day music festival each year. This year’s event boasted a variety of fundraisers, all benefiting TRF, and raising over $22,000. 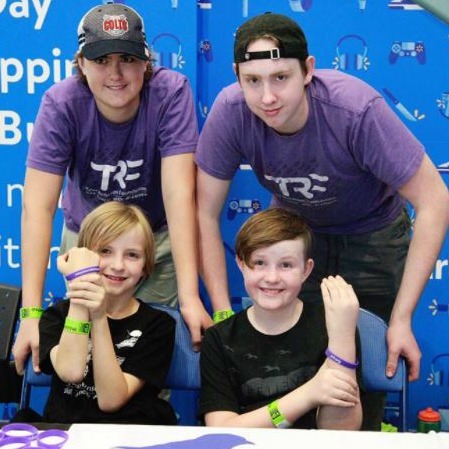 The Morrison family have inspired friends & communities to raise just over $26,000 for TRF. 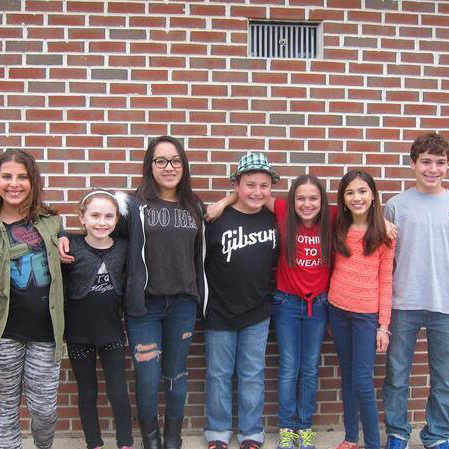 Whether collecting change, selling plants, photos or books, arranging talent or art shows, or having theme days at school they will do just about anything to raise money to help TRF families. 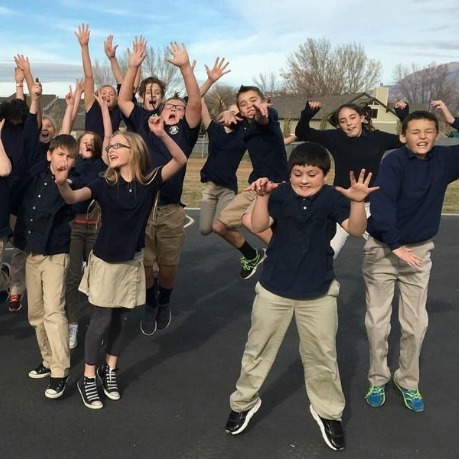 Summit Academy waged a penny war and encouraged students to bring in change in support of TRF. Students were able to collect almost $4,000 in only one week. The Falling is contributing to TRF by bringing awareness to the foundation everywhere they go. 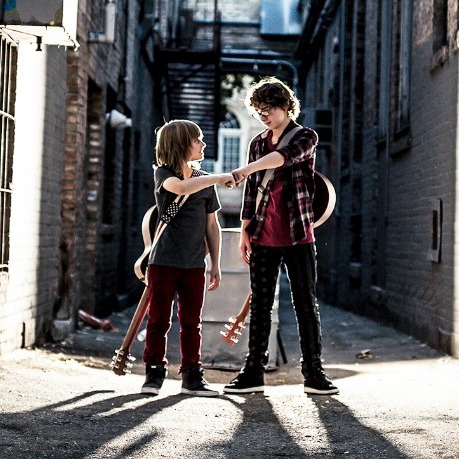 They sell TRF shirts at every show, donate all proceeds from their first single to the foundation, and have organized a benefit concert to raise funds for the cause. 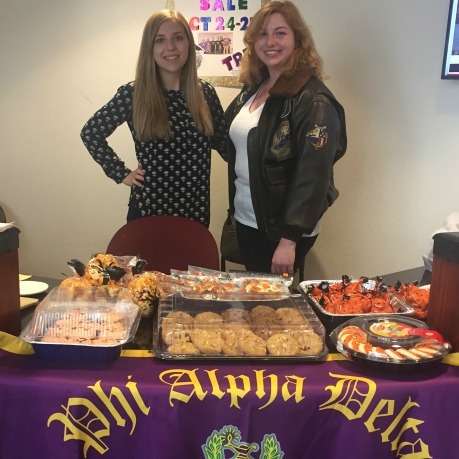 The ladies of UNLV’s Phi Alpha Delta organized and facilitated a bake sale to benefit TRF and were able to raise $400 in a single day! Michelle loves tennis and loves helping families in need. 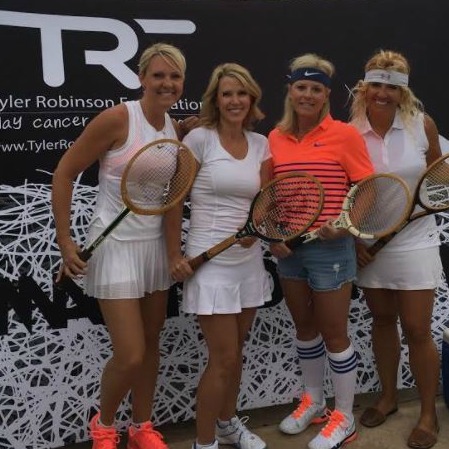 She organized an 80s inspired tennis tournament at her local country club and was able to raise almost $15,000 with her efforts. Mikey decided to walk in support of families battling childhood cancer. Through his YouCaring page, he was able to raise over $2,600 for our TRF families. The Ladies who Dine lunch group organized a simple benefit lunch event and raised $2,000 for TRF families! Feeling Inspired? Ready to Jump In? Please input yes or no. If you are under 18, please provide your parent or guardian's full name and email address. 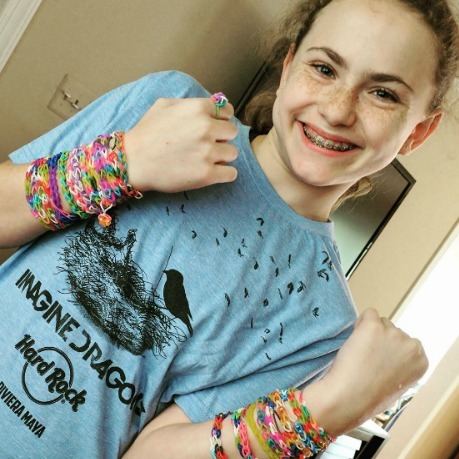 Once you reach $50 in your fundraising efforts we’ll send you an OFFICIAL TRF Ambassador tee, a shiny new #slaycancerwithdragons stainless steel cuff, and 20 purple silicone TRF wristbands. Ready to set up your very own fundraising page? There are TWO options & you can choose what’s best for you. Facebook Fundraising Page: Follow this TUTORIAL and we’ll walk you through the 5 easy steps to host your fundraising on Facebook. EverydayHero Page: Follow this TUTORIAL and we’ll walk you through the 6 easy steps to host your fundraising on EverydayHero. No matter which option you choose, your fundraising page will simplify your efforts!